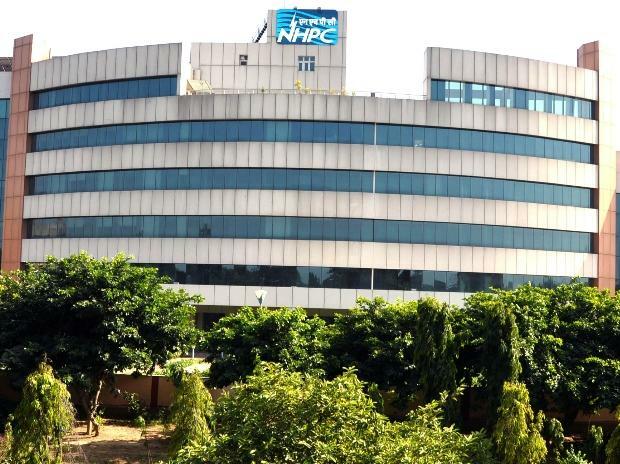 State-owned NHPC on Thursday said its offer to buy back 214.2 million equity shares at Rs 28 apiece, aggregating to Rs 6 billion, will open on January 1. The share repurchase programme will close on January 14, 2019, the hydro power giant said in a regulatory filing. The company proposes to buy back up to 21,42,85,714 equity shares (representing 2.09 per cent of total paid-up equity share capital) at Rs 28 apiece for an aggregate consideration not exceeding Rs 5.9 billion the filing said.